Meet Me In The Morning: What's Your State's Favorite Band? 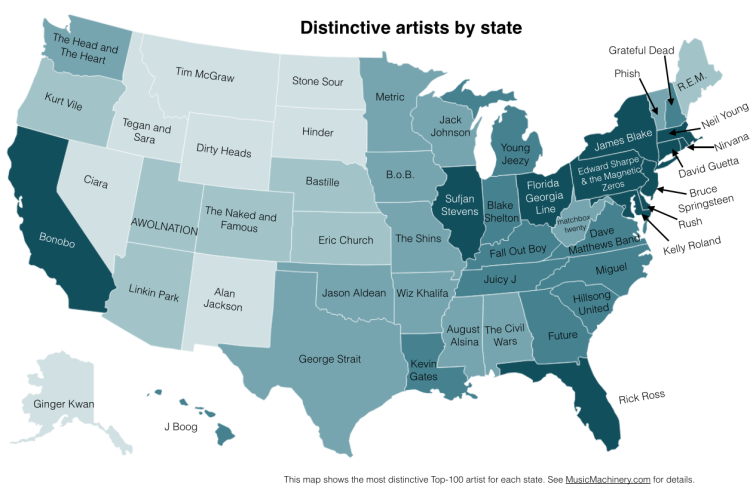 What's Your State's Favorite Band? Wow way to have some taste Alabama..proud of my home state for once hahaha!! !